Durable, lightweight and easy to use, new Toro slit seeders handle like a self-propelled push mower. Operators can make a tight turn even on hills with only one hand. The variable-speed drive system operates in forward and reverse. 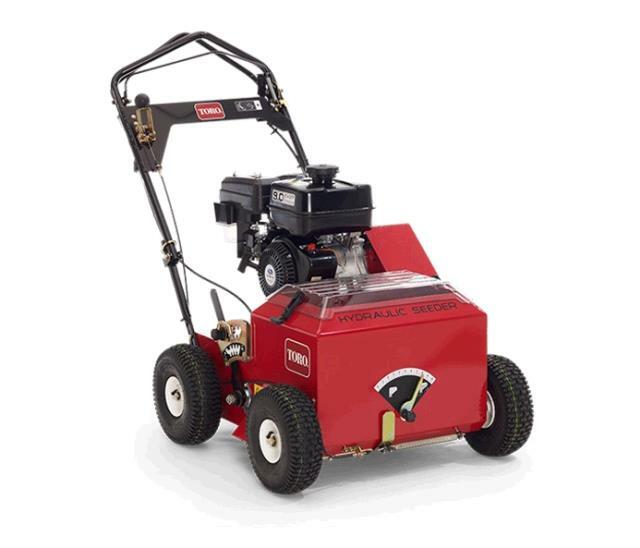 * Please call us with any questions you may hav about our power slit seeder toro 9 hp rentals in Wayzata MN and the Western suburbs of Minneapolis.